The Exchange Club of Ocean City, in conjunction with the City of Ocean City, will be presenting the 71st Annual Halloween Parade on Thursday, October 25th beginning at 7:15pm. This Ocean City nighttime tradition remains one of longest running Halloween parades in the tri-state area. The parade will march along Asbury Avenue from 6th to 11th Streets. Late entries may register the night of the parade at 6th & Asbury Avenue beginning at 6:30pm. Come early as thousands of spectators compete for the best spots to view the 8 parade divisions, including numerous & varied decorated floats, competing for prizes and trophies. In addition, come and listen to the music of several area high school bands and the ever-popular Original Hobo Band. Remember to bring your can of food to the parade! The Boy Scouts of America are assisting the local food cupboard by “Scouting for Food” for those who are in need. On June 30, 2018, the Exchange Club of Ocean City is hosting its 32nd Boat Only Fishing Tournament. The registration fee is $150.00 on or before June 22, 2018 ($175.00 after June 22, 2018) to compete for BIG MONEY and PRIZES. The top prize for each category of Flounder and Bluefish is $1,000. Second Place is $500. Third Place is $300. Fishing is 7 AM to 3:30 PM. Great awards and BBQ to follow at 5PM to be held at Tight Lines Bait and Tackle, 820 Bay Avenue, Somers Point, NJ. The 31st Exchange Club of Ocean City Annual Fishing Tournament Raised over $13,000.00. The Exchange Club Mission Statement is “Exchange, America’s Premier Service Club working to make our communities better places to live”. In the last year, the Exchange Club of Ocean City has donated more than $30,000.00, in support of children in need, community and country. The Exchange Club of Ocean City plays a significant role in the Spring and Fall Ocean City block parties, the Ocean City Halloween parade, the Roger LaRosa Golf Classic and the Book of Golden Deeds. The Exchange Club of Ocean City also installs Freedom Shrines, which are a collection of framed historical American documents to memorialize our nation’s greatest achievements. Check out the Freedom Gallery in the Ocean City Free Public Library. Please consider supporting the cause by entering a boat or simply donating to our cause. For registration information, please visit our web page at http://www.ocxc.org/ or contact Frank Faverzani, the Tournament Chairman, at 609-602-0985. The Captain’s Meeting is Friday, June 29, 2018 at the Ocean City VFW - 15th Street and Bay Avenue in Ocean City – 7 PM to 9 PM. 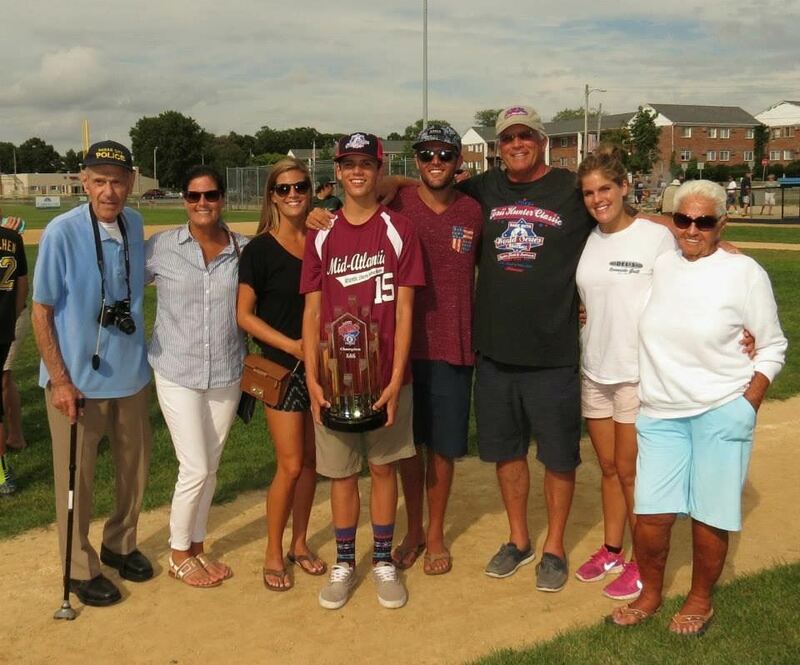 The Exchange Club of Ocean City has chosen local community volunteers Jim and Debby Jenkins Dalfonso as recipients of the 53rd Annual Golden Deeds Award. The honor will be formally presented during a dinner to be held at Greate Bay Country Club on Monday June 4th. Each year since 1966, the Exchange Club of Ocean City has chosen a worthy Cape May County or Atlantic County individual or group exemplifying dedication and service to children, community and country. Honorees must demonstrate unselfish service to worthwhile causes for public good. Jim Dalfonso is a graduate of the prestigious Eastman School of Music at the University of Rochester, and the Jacobs School of Music at Indiana University. 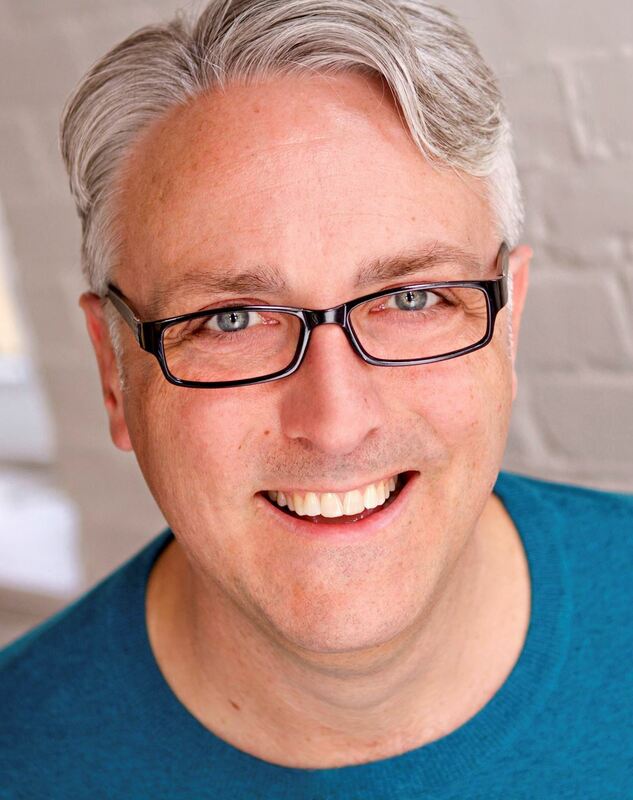 Upon moving to the South Jersey area in 1993, he became involved in the local arts community as a performer, producer, and, ultimately, as the Chairman of the Theater Collaborative of South Jersey, the non-profit organization tasked with renovating, reopening, and running the Gateway Playhouse. 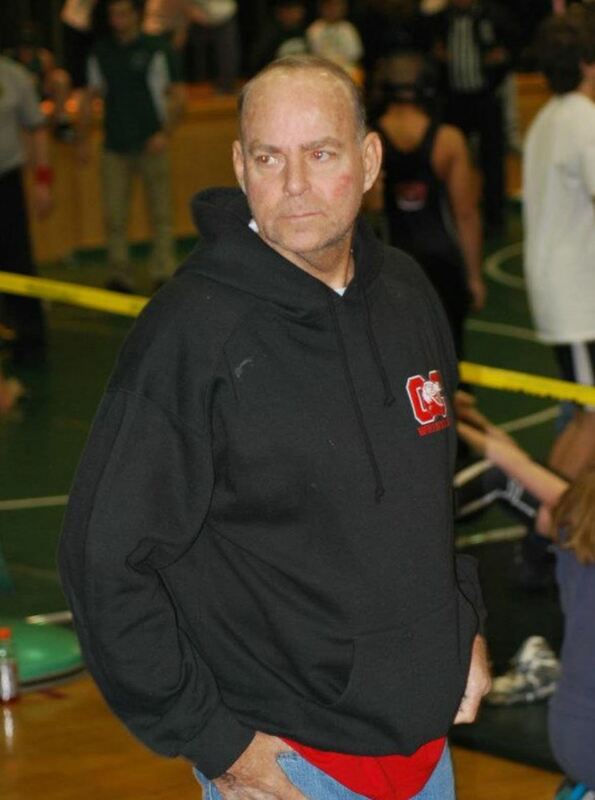 He was named Community Person of the Year by Somers Point. Debby Jenkins Dalfonso, a life-long resident of Ocean City, holds a Bachelor of Music degree in vocal performance from the Jacobs School of Music at Indiana University, where she was a proud member of The Singing Hoosiers. She recently received the university’s Distinguished Alumni Award. Debby was Miss Cape May County 1993, and 4th runner-up to Miss New Jersey. For eleven years, she and husband Jim produced the Miss Ocean City Scholarship Pageant, helping to provide more than $100,000 in scholarships to contestants. Debby volunteered at the regional American Cancer Society and produced the annual telethon for Channel-40 TV. The duo helped form The Shaken Not Stirred Players, and its musical revue, Broadway By Request, in which audience members pick Broadway songs at random and the troupe performs the shows in whatever order emerges. Over the years, the show has been presented to raise funds for many Exchange Club charitable organizations. The show has been performed at The Gateway Playhouse, as well as at Mohegan Sun Casino in Connecticut. Jim and Debby’s community involvement with The Gateway Playhouse has been a successful labor of love since the nearly 100-year old building, badly in need of repair, was shuttered in 2006. With Jim as Chairman and Debby as a Director, The Theater Collaborative of South Jersey bought the property in 2008 and began refurbishing and restoring its history of live theater and music. The group worked tirelessly to win grants from the Pepsi Refresh Program, Shore Medical Center, the NJ Economic Development Authority, the New Jersey Historic Trust, and the City of Somers Point, along with two Hurricane Sandy grants. Under Jim’s leadership, the board of directors raised a total of over $1.3 million in community contributions, including an anonymous $100,000 private bequest. In August of 2017, the Dalfonso’s efforts were rewarded, when the Gateway re-opened as a year-round playhouse for musicals, plays and concerts. A gala ribbon-cutting ceremony preceded performances by Andrea McArdle, the original Annie on Broadway. Since then, the Playhouse has been welcoming sold out crowds to musicals, plays, and concerts. Now, Jim and Debby’s roles at The Gateway have changed from an emphasis on construction management to once again thinking about performing, along with continued fundraising efforts to maintain and guarantee the Gateway’s continued development. By day, Jim can be found as an Interior Finish Specialist at ERCO Interior Systems in Somers Point. Since 1998, Debby has taught vocal music, piano, and music theory at Middle Township High School, and has directed more than 30 musicals at schools and in local theatres. 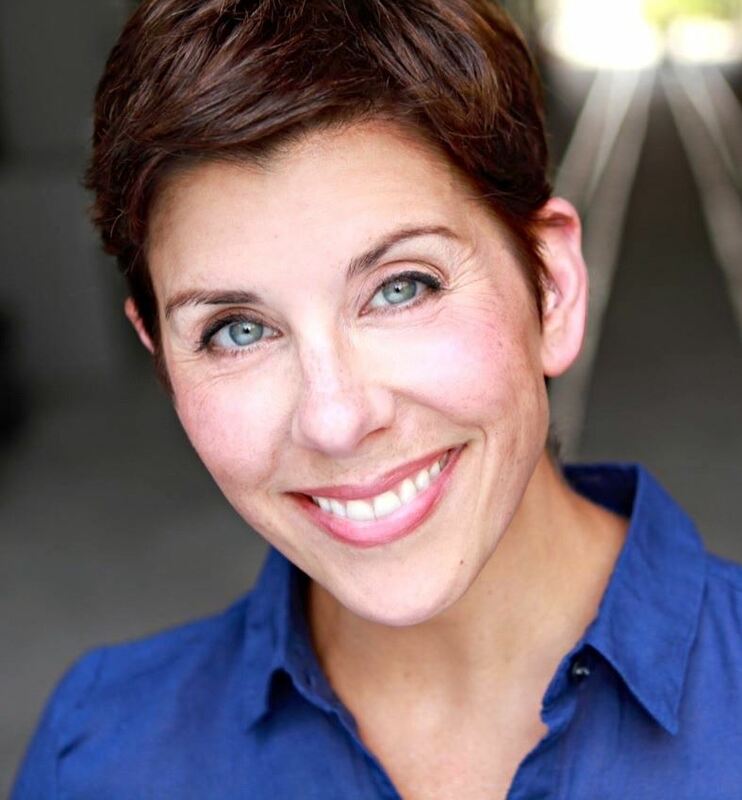 She continues to perform professionally, as a member of Actor’s Equity Association. The Book of Golden Deeds Dinner, which is open-to-the-public, will be held at Greate Bay Country Club on Monday June 4th beginning at 6:00 PM. Tickets are priced at $40 each and are available at the Exchange Club website: www.ocxc.org or by contacting Ed Price at (609) 705-5700 or by email at: eddyoc@aol.com. The Exchange Club of Ocean City has selected Thomas R. Oves, Jr. as recipient of the 52nd Annual Golden Deeds Award for his selfless dedication to community service. Thomas will be honored at the annual Golden Deeds dinner on June 5, 2017. The National Exchange Club’s longest running project, the Book of Golden Deeds Award, recognizes dedicated volunteers who give endless hours of their time and talents toward making their communities better places to live. Each year since 1965, the Exchange Club of Ocean City has chosen worthy Cape May County or Atlantic County individuals or groups exemplifying dedication and service to children, community and country. This year’s Book of Golden Deeds award dinner will be held at the Flanders Hotel on Monday June 5th at 6 PM. The event is open to the public with tickets priced at $50, available at the Exchange Club of Ocean City website www.ocxc.org. For additional information on the Golden Deeds Award, please contact Jon D. Batastini at 609.399.0035. The Exchange Club of Ocean City will be hosting the 2017 Roger LaRosa Charity Golf Classic on Monday, May 1st at Linwood Country Club, 500 Shore Road, Linwood, NJ. The public is invited to participate in this event which raises thousands of dollars for local charities. Registration and lunch begin at 11:30 AM, with a 1 PM shotgun start for the 18 hole scramble tournament with dinner and awards following. Proceeds from the tournament will go to CASA (Court Appointed Special Advocates for Children) of Cape & Atlantic counties and Ocean City American Legion Post 524's Coffee Express program which provides care packages to servicemen and women serving throughout the world. These recipients represent the Exchange Club Programs of service: Children, Community & Country. Golfers can register online at www.ocxc.org or by contacting John Van Stone via phone 609.412.9607 or email john.vanstone@gmail.com. For sponsorship opportunities, contact Mark Cassidy at 609.517.6035 or email mcassidy@phillyadvisors.com. 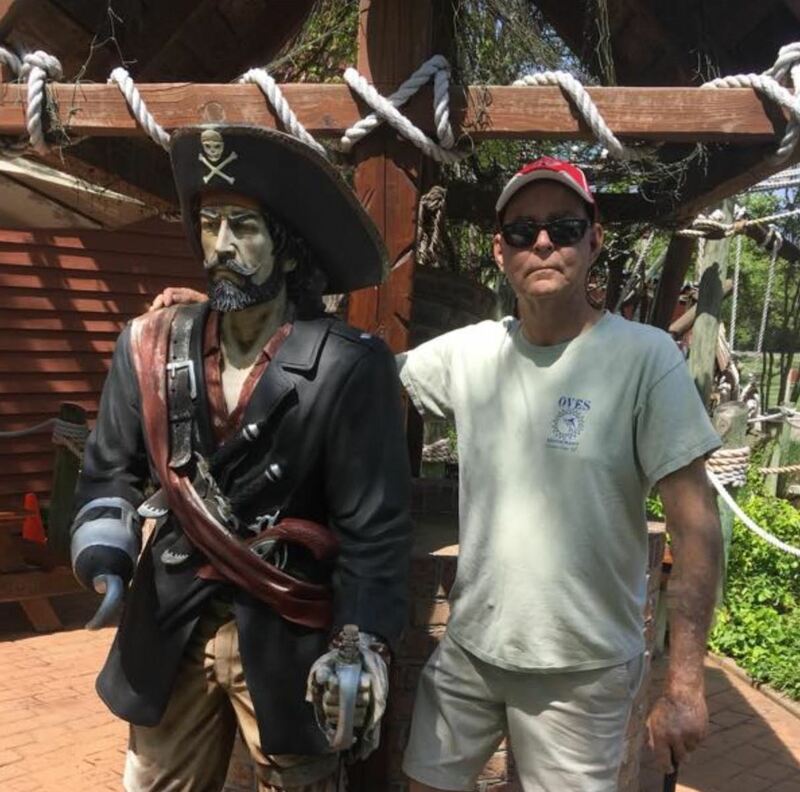 The Exchange Club of Ocean City has selected Harry D. Vanderslice, Jr. as recipient of the 51st Annual Golden Deeds Award for his selfless dedication to community service. Harry will be honored at the annual Golden Deeds dinner on May 9, 2016. This year’s Book of Golden Deeds award dinner will be held at the Greate Bay Country Club on Monday May 9th at 6 PM. The event is open to the public with tickets priced at $40, available at the Exchange Club of Ocean City website www.ocxc.org. For information on program book sponsorship please contact Frank McCall at 609.602.7545. For additional information on the Golden Deeds Award, please contact John LaRosa at 609.398.3199. The Exchange Club of Ocean City NJ requests nominations of outstanding area citizens or organizations as candidates for its 51st annual Book of Golden Deeds Award. Since 1966, the Exchange Club of Ocean City has annually recognized citizens or organizations for their exemplary service to the community. Nominations are open to the public, with a winner chosen by the committee of Exchangites. The honoree will be honored at the annual Golden Deeds dinner on May 9, 2016. Nominations forms should be completed and mailed to: John LaRosa, Exchange Club of Ocean City, P.O. Box 657, Ocean City, NJ 08226 or via email: john@dtsrealty.com. Deadline to enter is April 11, 2016. 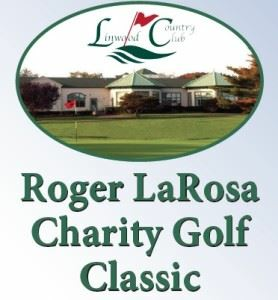 The Exchange Club of Ocean City will be hosting the 2016 Roger LaRosa Charity Golf Classic on Monday, May 2nd at Linwood Country Club, 500 Shore Road, Linwood, NJ. 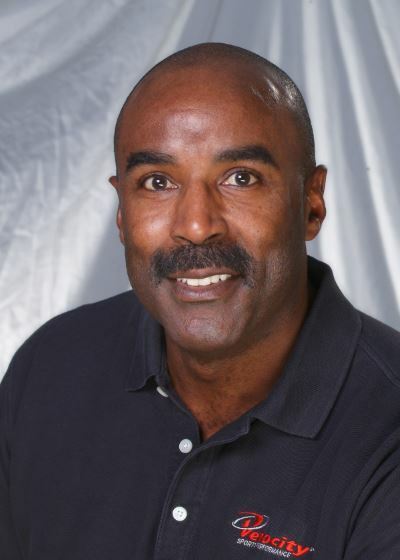 Special Guest is Mike Quick, former Philadelpha Eagle wide receiver, five-time Pro Bowl player, Philadelphia Eagles Hall of Fame Inductee, and broadcast analyst. Registration and lunch begin at 11:30 AM, with a 1 PM shotgun start for the 18 hole scramble tournament with dinner and awards following. Proceeds from the tournament will go to Operation First Response, Covenant House, and towards the purchase of Mobi-chair®‬ floating beachwheelchairs to be donated to facilitate access to Ocean City, NJ beaches. These recipients represent the Exchange Club Programs of service: Children, Community & Country. Tickets are available in advance at www.ocxc.org. Tickets can also be purchased by contacting John Van Stone at 609.412.9607 or email: john.vanstone@gmail.com. For sponsorship opportunities, contact Mark Cassidy at 609.517.6035 or email: mcassidy@phillyadvisors.com.